Hello and welcome to Gavilan College. I have had the privilege of serving students at Gavilan since 2005. 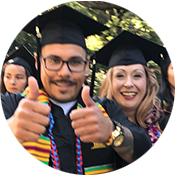 Additionally, I am a proud Gavilan College alumni and understand firsthand some of the barriers that may arise as a CalWORKs/Fresh Success student. 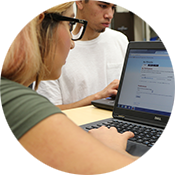 The CalWORKs and Fresh Success program and staff are here to ensure that you prosper during and after your time at Gavilan. Please be sure to stop by to say hello, share your worries, and accomplishments, we truly care about each and every one of our students. Hello and welcome! 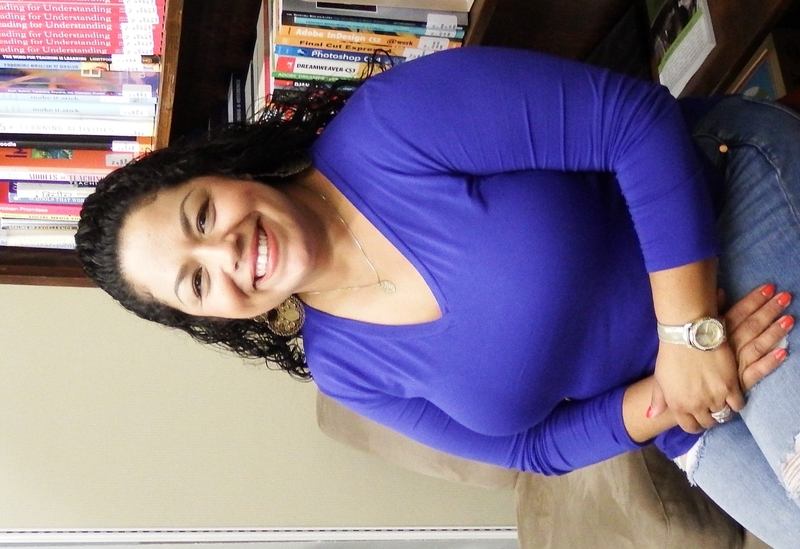 As the CalWORKs/Fresh Success Counselor my job and passion is to help you achieve your educational goals. I am here to assist you in identifying your needs and overcome your barriers. 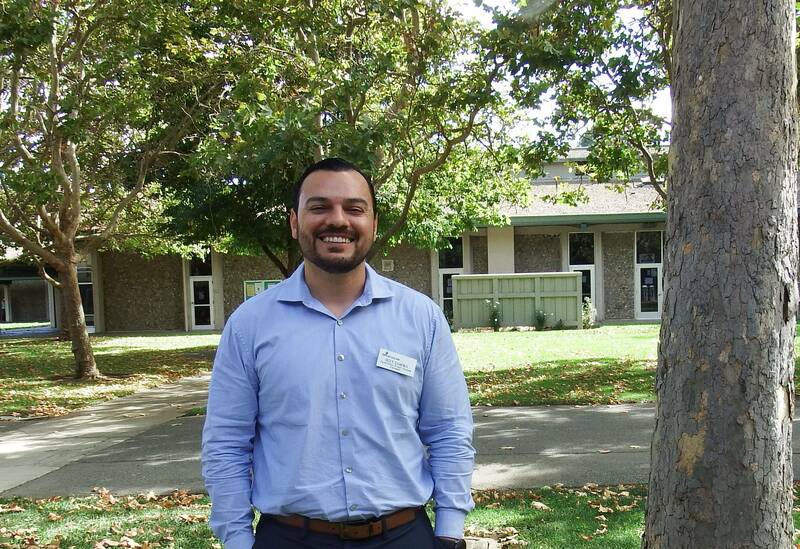 I have been employed at Gavilan College for over 10 years and am passionate about serving my community. I look forward to meeting you, assisting you in the development of your Educational Plan and helping you on your journey towards accomplishing your goals. Hello and welcome to Gavilan College. As the CalWORKs/Fresh Success Program Specialist I have the wonderful opportunity to serve you! As a former CalWORKs student and Gavilan College alumni, I am honored to serve the student population that I was once a part of. 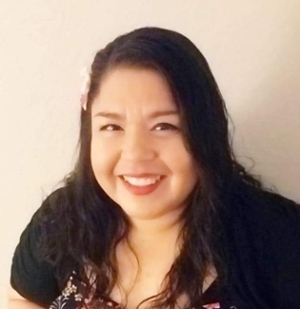 With similar personal and academic experiences, I am confident that I will be able to assist you in navigating Gavilan College,CalWORKs and Fresh Success program. I am well aware of the barriers and challenges that our students face, but I can assure you that my colleagues and I are here to help you push through those challenges so that you succeed. I am excited to be part of the Gavilan College CalWORKs/Fresh Success team. Previously I was a Gavilan College Student and CalWORKs participant. I feel that because of my experiences I will be able to understand and assist you better. My experience in working with the public has taught me how support and hard work can lead to success for those in need. I feel very fortunate to be a member of the Gavilan College CalWORKs/Fresh Success team.